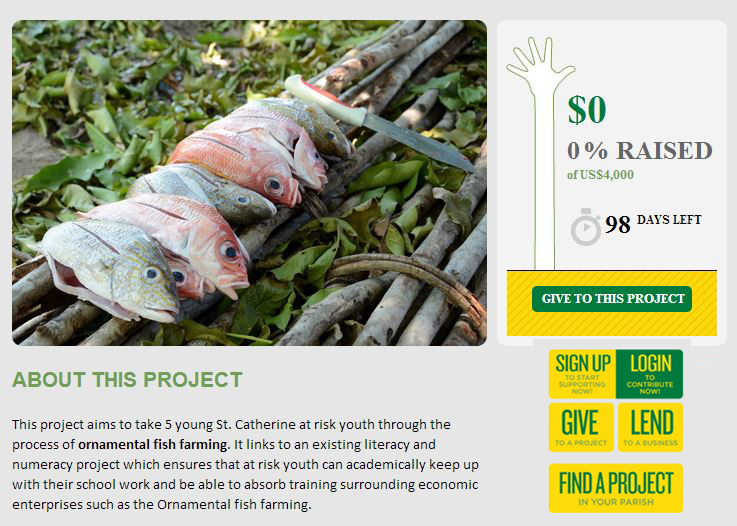 Finally crowd funding is in Jamaica. 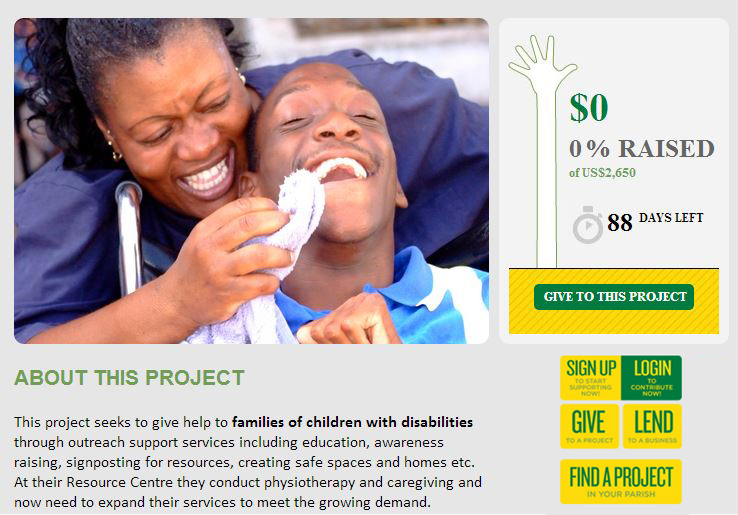 Now people from all over the world can donate or lend money to a project in Jamaica through Jamaica National with https://www.isupportjamaica.com/. Crowd funding is a way for projects to get the funding they need by connecting directly with an individual who is interested. This is a wonderful way for our people to get the support that they need because unfortunately the banking system here is not too kind to small enterprises (I speak from experience). Support I Support Jamaica and let this crowd funding initiative be a way to improve our country and offer employment to our people . https://www.isupportjamaica.com/– Finally crowd funding is in Jamaica. Now people from all over the world can donate or lend money to a project in Jamaica through Jamaica National with https://www.isupportjamaica.com/. Crowd funding is a way for projects to get the funding they need by connecting directly with an individual who is interested. This is a wonderful way for our people to get the support that they need because unfortunately the banking system here is not too kind to small enterprises (I speak from experience). Support I Support Jamaica and let this crowd funding initiative be a way to improve our country and offer employment to our people .